Hooray! Summer is finally coming! 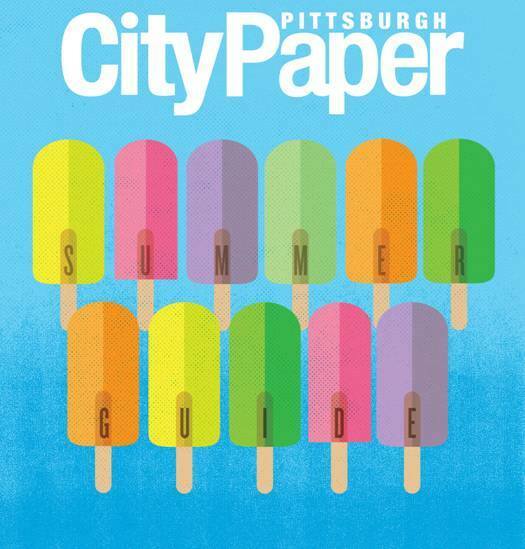 After a very long and very cold Winter here in Pittsburgh, PA we were thrilled to have the chance to work on 2 warm weather illustrations for the Pittsburgh City Paper’s annual and invaluable Summer Guide. 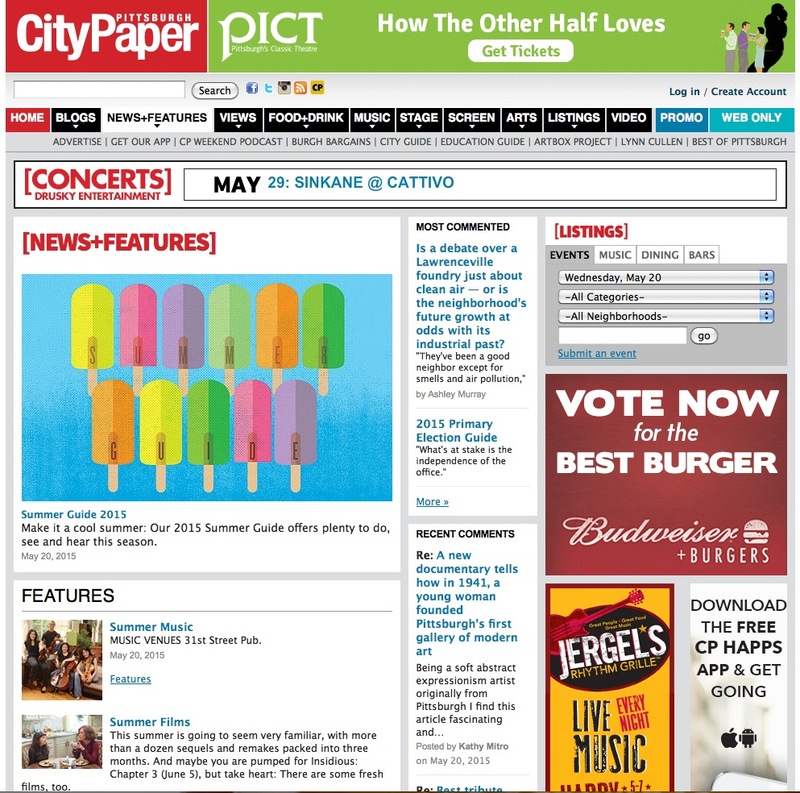 Above is the cover illustration and below is the pull-out section cover. 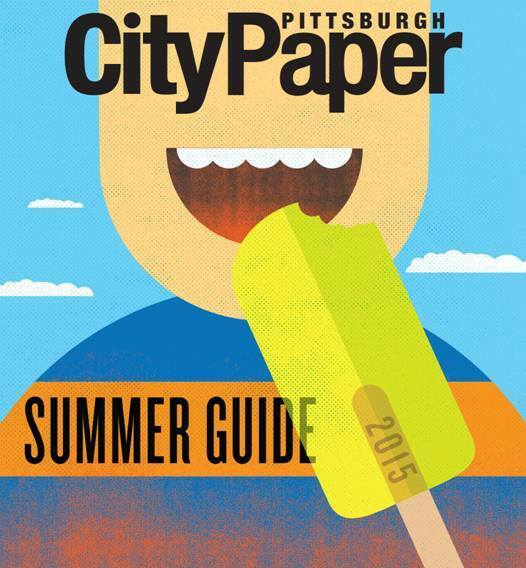 If you want to know what is going on in the 412 thiis Summer? 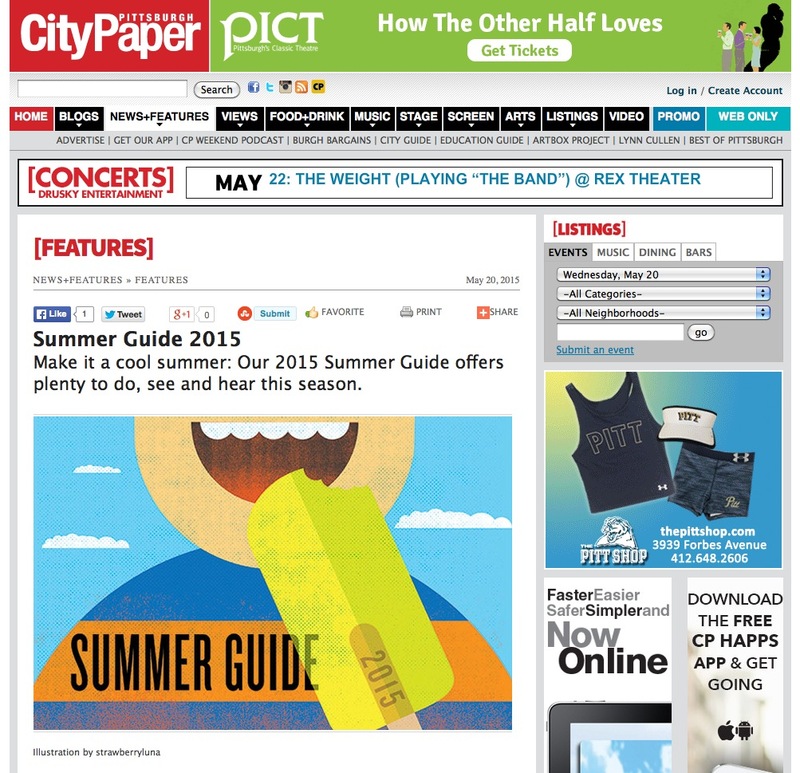 Click any of the images here for the online Pittsburgh City Paper Summer Guide. Popsicles UP. Winter hats DOWN yinz. We had a fun time working on these & we hope that you enjoy your Summer! This entry was posted in Cool stuff, magazine features, New designs, News & Events by allison. Bookmark the permalink.